Even though Galaxy S9 wasn’t exactly expected to amass high sales volumes, no one could have thought the figures would be this bleak. Even though the Galaxy S9 is mostly like its predecessor, there have been improvements in terms of performance and it has one of the best cameras on the market right now, not to mention a great deal of technology called the variable aperture has been incorporated. However, all this wasn’t enough to turn things around, and as we progress further in 2018, it just keeps getting worse. On Thursday, Korean media outlet The Bell reported that fewer Galaxy S9 units were sold in Q2 2018 than the first quarter. Historically, no smartphone in the Galaxy line has displayed such a trend, and this could also negatively affect Galaxy Note 9’s unveiling in August. Samsung shipped 10.2 million Galaxy S9 units during the first quarter of the year. Since Galaxy phones are usually released at the end of the first quarter, the second quarter gives a better idea of the sales performance. Q2 sales have always been better than Q1 sales, even in years when the new Galaxy smartphones were released in March instead of April. 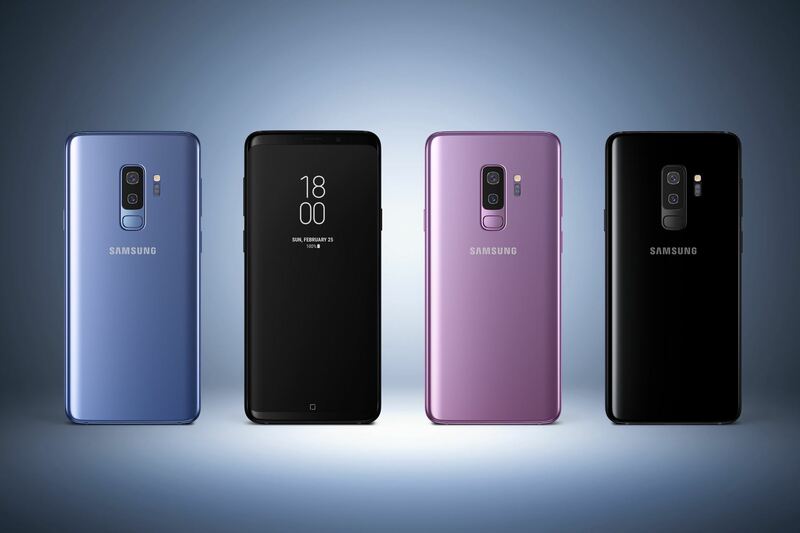 However, Galaxy S9 bucked this trend because only nine million units were sold in the second quarter by Samsung, which means the total sales volume for the first half of 2018 is just 19.2 million units. In retrospect, this is lower than the first half sales of the Galaxy S8, Galaxy S7, and the Galaxy S6. Even though Samsung still has the lion’s share of the market, disappointing results such as these could spell trouble for the company. Samsung is gearing up to launch the Galaxy Note 9 in August to get a head start on Apple’s upcoming lineup. However, just like the Galaxy S9, the Galaxy Note 9 isn’t expected to come with any significant upgrades, which means it may meet the same fate as the underperforming Galaxy S9. Do you think the Galaxy Note 9 will be able to cover up for the lack of sales that the Galaxy S9 and Galaxy S9 Plus obtained? Tell us down in the comments.